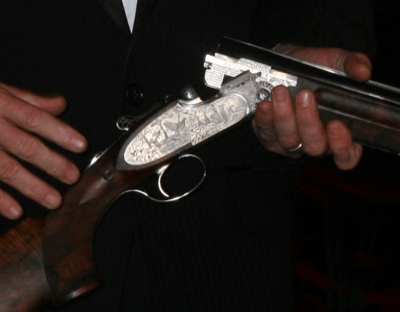 Italian gunmaker, Beretta, is the oldest continuously operating company in the world. They have been in existance since 1526, almost 500 years and family owned. This is unheard of in todays companies. 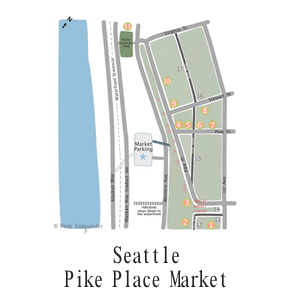 They specialize in firearms, particularly shotguns and rifles. 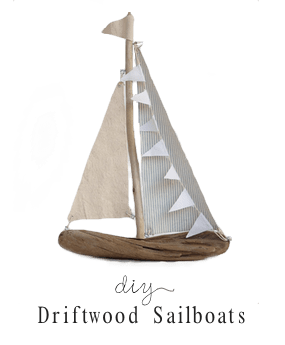 The quality and workmanship is superb. 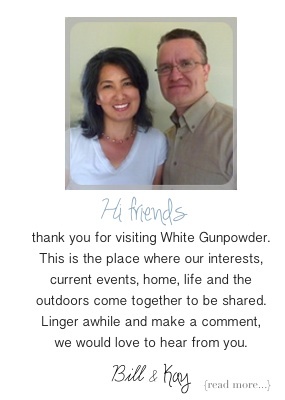 They offer other accessories such as knives and hunting clothes for their clientele. I slowly made my way through the store and to the third floor. There the showcase of the many shotguns were on display. The salesperson took the time and guided me through the different shotguns and how each was unique. At the end, he brought out two very expensive shotguns (worth as much as a house). As he pointed out their unique qualities, it was clear as to why they were the best of the best. The Beretta that I own can’t be compare to those, but remembering the excitement of my first Beretta is like holding the best of the best. 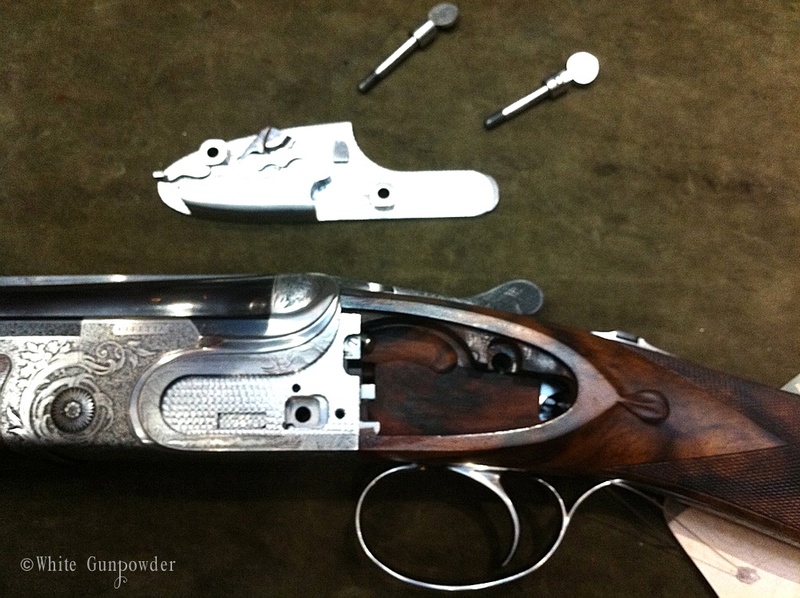 It’s a great shotgun in its function, and beautiful in its elegant lines and craftsmanship. It was an exciting excursion and educational. This was my big purchase at the Beretta store. 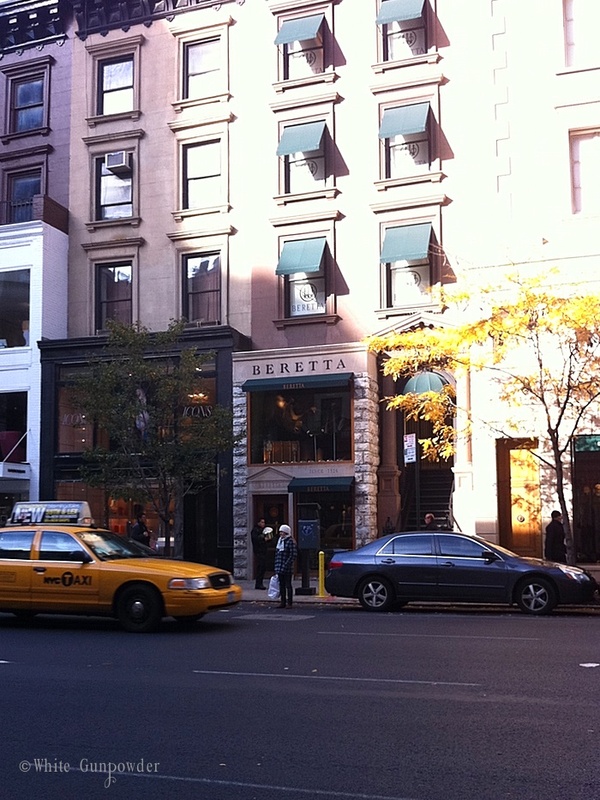 Below are some examples of the works by Beretta. 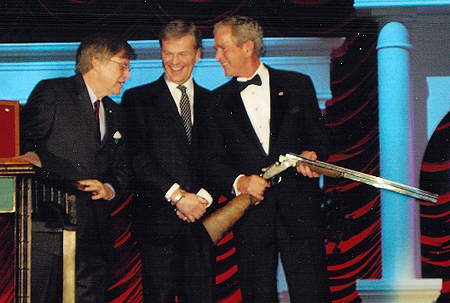 In 2010, President George W. Bush was presented with a custom Beretta SO10EELL. The finest walnut is used, inlaid with 24 carat gold, the Presidential Seal (43), and his dog, all engraved on the gun. Over 500 hours of engraving went into this gun. The thought of taking a shotgun like this on a hunting trip. 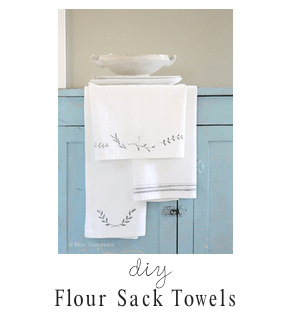 What do you think, use it or not? 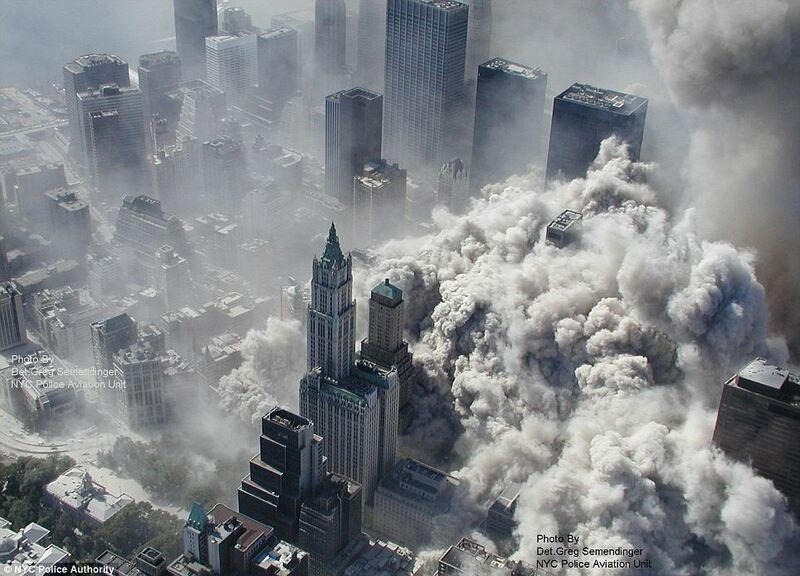 The South Tower collapses at 9:59:04 am and the North Tower collapses at 10:28am. 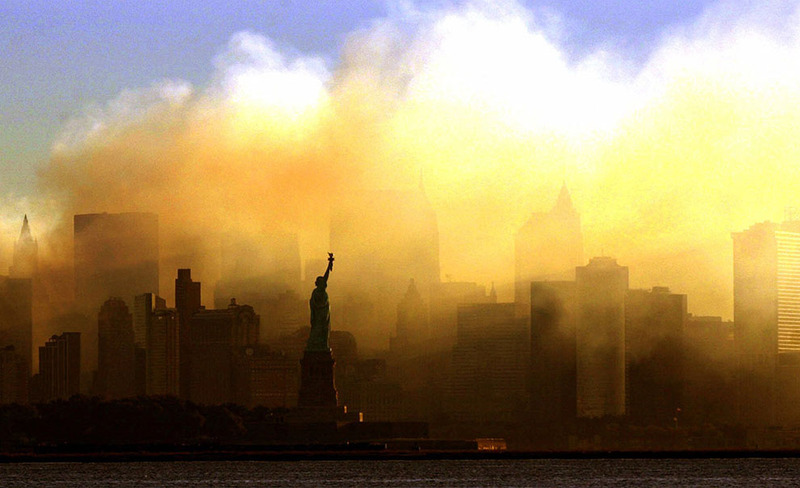 The Statue of Liberty and smoke filled skyline after the two towers collapsed. 6:02 AM: Mohammed Atta flies Colgan Air from Portland International Jetport, Portland, Maine to Logan International Airport, Boston, Massachusetts, along with Abdulaziz al-Omari. 6:45 AM: Atta and Omari arrive at Boston’s Logan Airport. 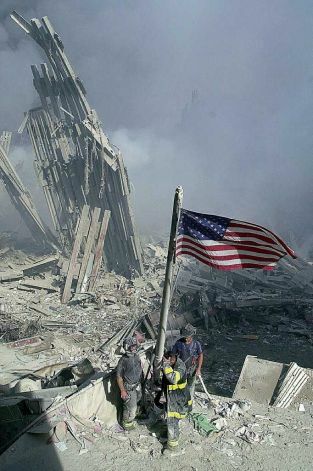 7:59 AM: American Airlines Flight 11, a Boeing 767, departs late from Logan International Airport bound for Los Angeles, California. Five hijackers are aboard. 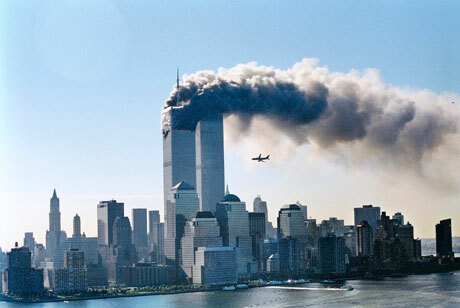 8:13 AM: The last radio communication is made from Flight 11. A recording of what is believed to be Atta’s voice says, “Nobody move. Everything will be OK. If you try to make any moves, you’ll endanger yourself and the airplane. Just stay quiet.” The flight path begins to stray away from the scheduled one and moves southwards. 8:14 AM: United Airlines Flight 175, another fully-fueled Boeing 767, carrying 56 passengers and nine crew members, departs from Boston Logan airport, also bound for Los Angeles. Five hijackers are aboard. 8:19 AM: Betty Ong, a flight attendant on Flight 11  alerts American Airlines of a hijacking in progress via an airphone. 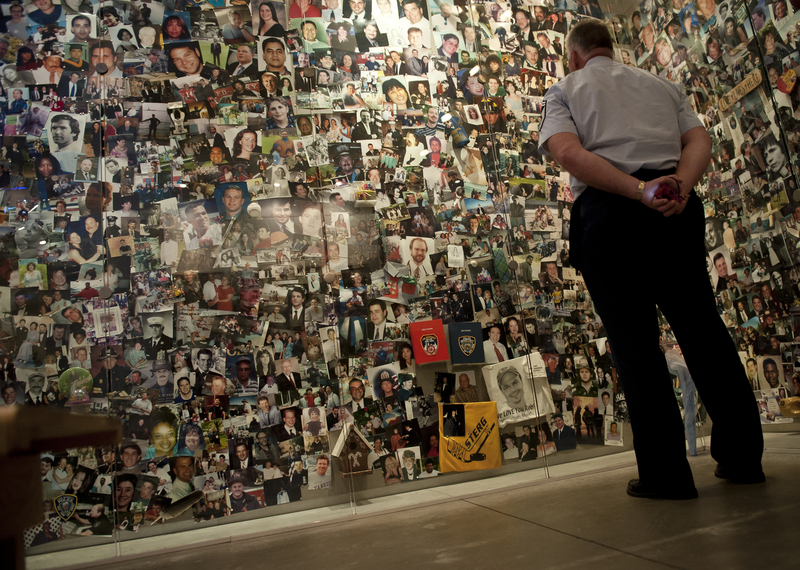 In New York City at the 9/11 Museum, Senior Master Sergeant Wayne Hanna looks at the photos of the missing and dead men, women and children from the terrorist attacks at the World Trade Center Building on September 11, 2001. 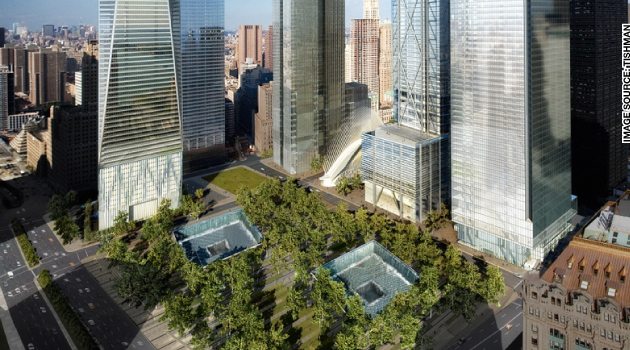 The two reflecting pools located where the former twin towers stood. 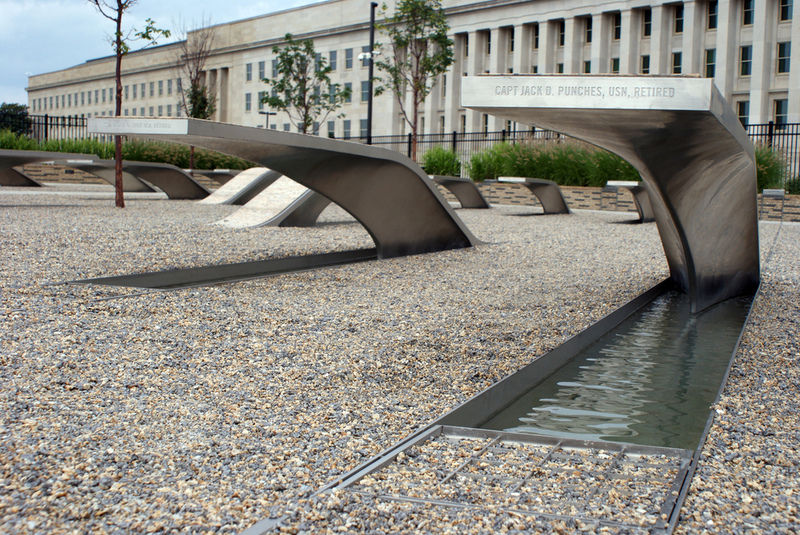 Water cascades down the walls and the names of the victims etched around the perimeter of each reflecting pool. 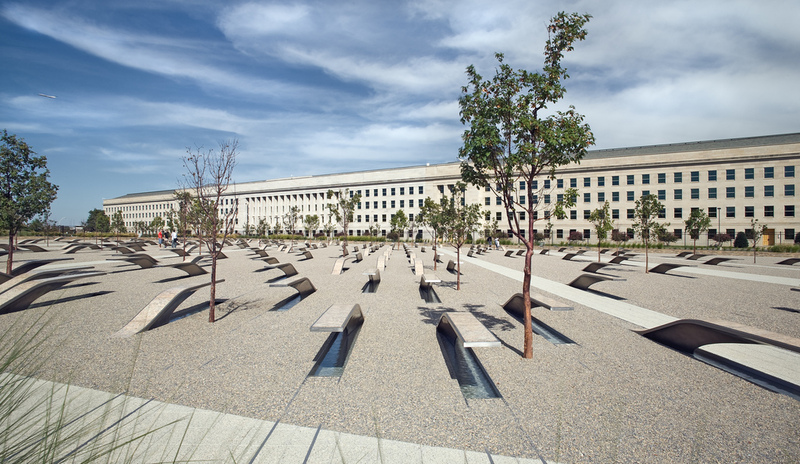 September 11 Pentagon Memorial in Arlington, VA honors the 184 victims of 9/11. 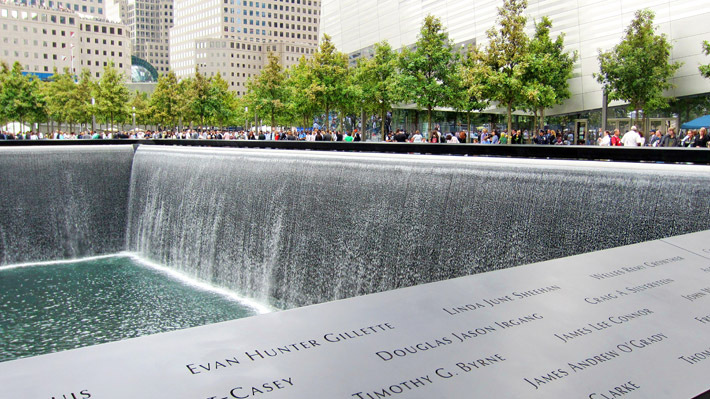 Their names are inscribed on each cantilevered stainless steel bench. 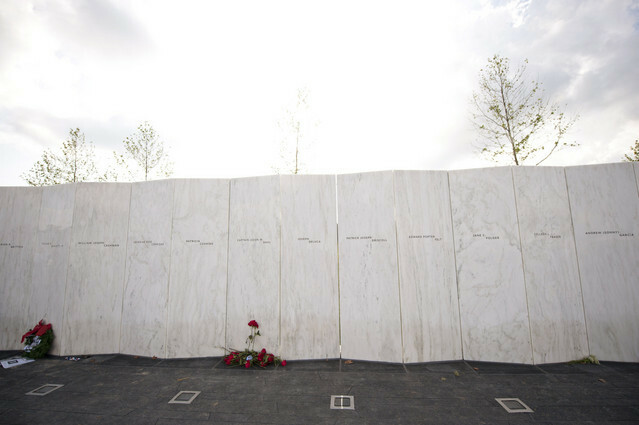 The Wall of Names(40) at the Flight 93 Memorial in Shanksville, Pennsylvania. Every time I hear the song by Alan Jackson – Where Were You When the World Stopped Turning (click to listen) , it takes me back to that September morning. Bill was getting ready for work and I was getting dressed. Our daughter (age 4) came to us and said that a plane just crashed into a building. We were thinking it was a small plane and a small building and hoped nobody was hurt. When we saw the footage on TV, we couldn’t believe it. “This is not real. 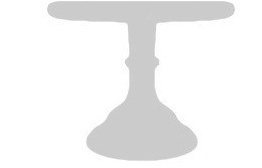 It can’t be an airplane. This is an attack? !” Those were thoughts that went through our heads. 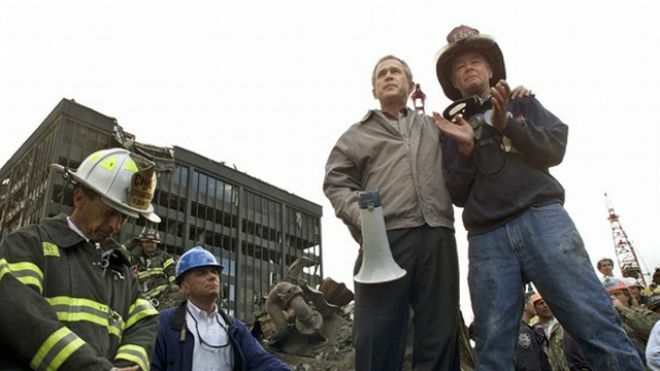 That day changed our country and the world. August 6th was the Anniversary of C.S. Lewis’s first BBC radio broadcast. In 1941 at 7:45pm, he debuted in England the first (The Law of Human Nature) of the three series titled, Right and Wrong As A Clue To The Meaning Of The Universe. 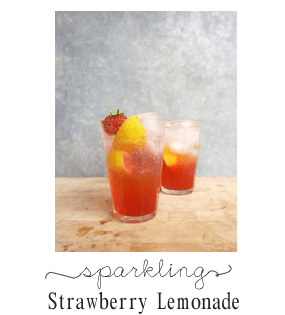 For the next few years he went on the radio and did more group series, eventually all were collected and published in the book, Mere Christianity. C.S. 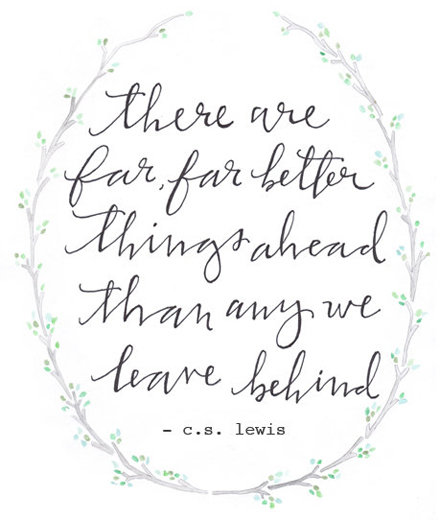 Lewis well known works also include The Chronicles of Narnia and The Screwtape Letters. Highly recommended reading. For more information and news at The Official Website of C.S. Lewis.